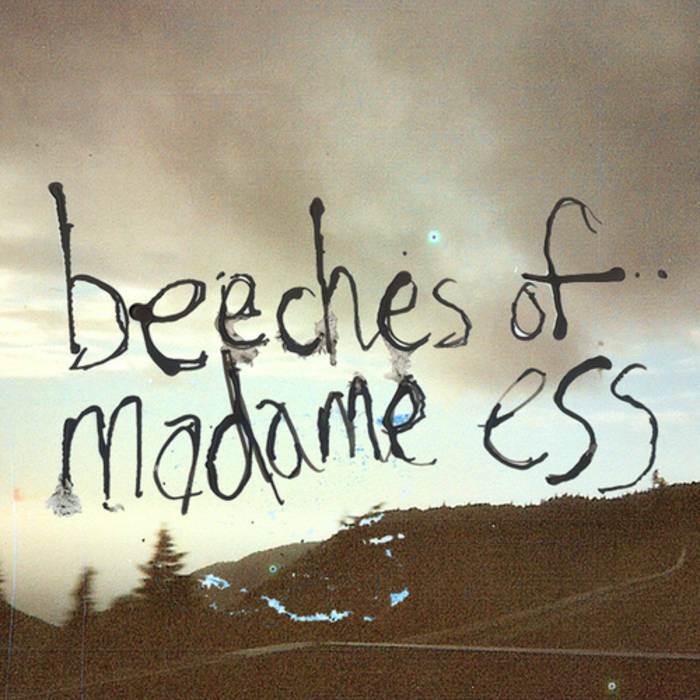 Comment: Beeches of Madame Ess`s 12-track issue is a thought-provoking issue both by its sounds and concept. It was recorded while the Pennsylvania, US-based quintet was travelling to arrive at Nova Scotia, Canada. They recorded while staying at various campsites in Bangor Maine, Cheticamp, and Blomidon. All the soundscape which consists of freaked-out yet heartfelt lo-fi folk and indie compositions, warped electronic appearances (especially The Gather of Sticks) and some field recordings were created by using acoustic and electric instruments and battery powered synthesizers. The issue was created even as there had been the highlight of the so-called New Weird America movement since the first half of the 00s. These ditties are expertly conceived surfacing the pristine nature of a natural world where is left no place for the temporal categories but pure beauty of nature seems to overwhelm all what used to be inside it and around it. However, at Flora And Fauna slowed-down, slightly murky electric guitar progressions do tingle one`s pure sensations to have emerged previously from elemental sounds. 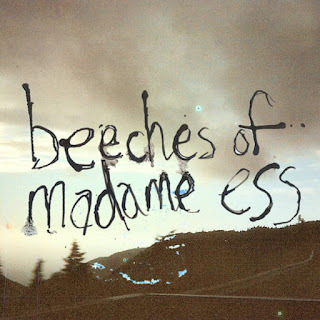 Evening of Bliss might remind of early experiments by Animal Collective though the Beeches of Madame Ess`s experiment is more incisive in its obvious primitivism which reminds of an old-fashioned computer game or something. It cannot be wrong to say the amalgamation of natural sounds and artificial sounds provide invigorated impulses to the whole. The outing was initially released in 2007 and a year later on Rack And Ruin (it is catalogued as rrr096 in the discography of the label) which had been a definitive imprint within the webaudio world from 2008 to 2011.